Reducers are meant for joining a pipe of larger diameter to a pipe of smaller diameter. 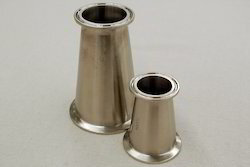 By keeping our track with the prevailing standards and developments taking place in the industry, we have brought forth SS Eccentric Reducer. 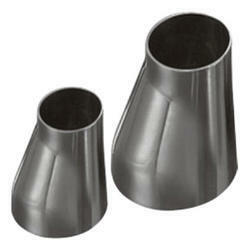 This Eccentric Reducer has a high tensile strength and is resistant to corrosion. Welded - 26" to 48"